Century Motorsport will commit a two-car entry to the 2015 GT Cup Championship running a pair of Ginetta G55’s in GT4 Configuration for Track day converts Steve Fresle and Russian Driver Ruben Anakhasyan with support from Nathan Freke and Ollie Hancock respectively. Russian motorsport newcomer Ruben Anakhasyan, recently obtained his racing licence in December 2013. After a few track day outings in February and March of last year, Ruben signed up for the Lotus Elise Trophy. Having enjoyed his time in the series, he has now chosen GT4 has his preferred option to move forward in 2015 and is looking forward to joining the team. 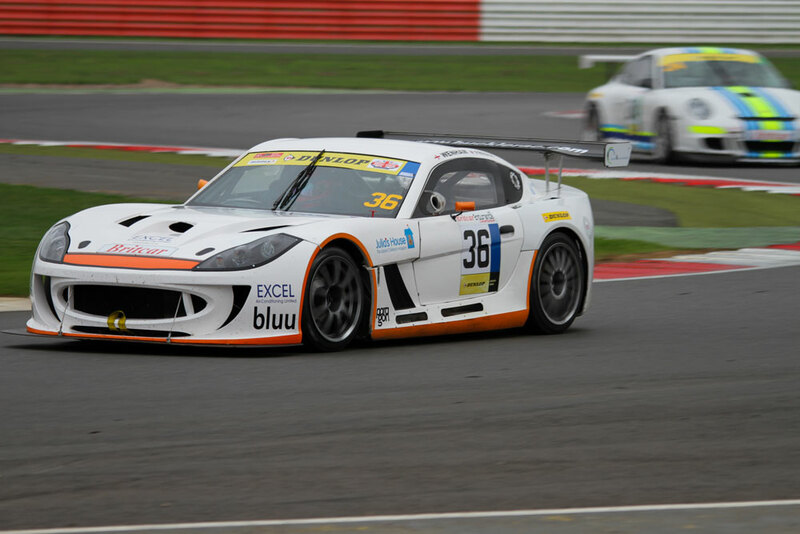 Fresle, no stranger to Ginetta machinery having used a G50 as a track day car in recent years before stepping up to a Ginetta G55 in 2014, entered his first event in the car at Silverstone for the opening Britcar race of the year. A number of further Britcar outings followed before finishing his season at the final rounds of the Ginetta GT4 Supercup at Brands Hatch in the newly introduced AM class. 2015 will mark his first full championship campaign by entering GT Cup.